Page zoom: Set the page zoom by using the ‘Page zoom’ slider. 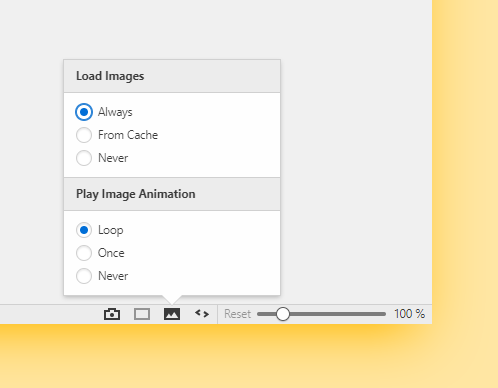 Toggle images: Choose whether images are to be visible in web pages or not or if only cached images are to be shown. Page actions: page actions provides web-page specific features. 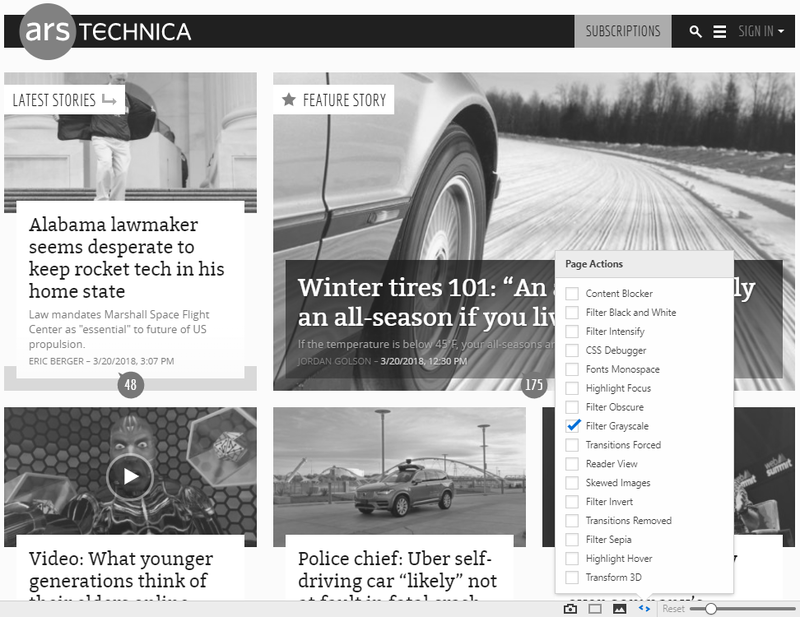 Page tiling: when several pages are stacked aka grouped, display them the way you want. Show Panel (or hide Panel) is located on the far left of the status bar. Shortcut to Sync settings is the cloud icon right next to the Panel toggle. All buttons on the Status Bar can be removed by right clicking on the button > Customize > Remove From Toolbar. 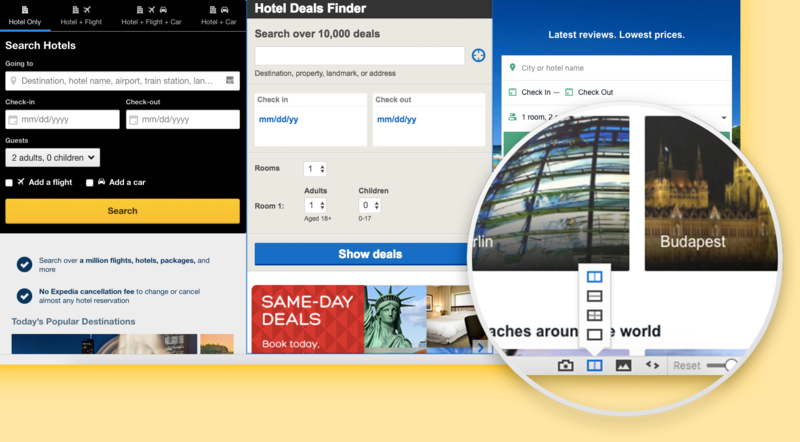 To reset the changes right click on a button > Customize > Reset Toolbar to Default. In case you’ve removed all of the buttons, go to Settings > Appearance > Window Appearance > Toolbar Customization > Reset Status Toolbar. 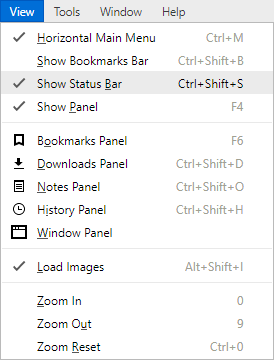 Go to Vivaldi’s top menu (“V” icon on Windows and Linux) and click on View > ‘Toggle Status Bar’ or use the keyboard shortcut Ctrl Shift S / ⌘ / to hide or remove the status bar.